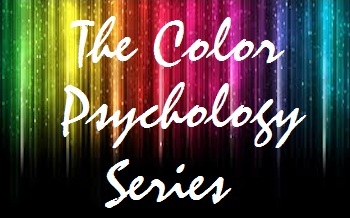 Color Psychology is the study of how colors effect us Emotionally. If you've ever heard of the phrase "Red with rage" then you probably understand. Each book in this series show cases a different backstreet boy and in each book we get to explore a color that seems to be controling their life.